Amongst a host of big names that will be present at the global MWC 2019 tech show in Barcelona, HMD Global has also announced that it will be present at the event. One of the biggest attractions of the HMD Global event will be the Nokia 9 PureView that has been in the rumour mill since last year. Although HMD Global hasn’t yet confirmed which handset it will showcase the event, majority of rumours expect the Nokia 9 PureView as well as Nokia 6.2 at the show. The former has now passed 3C certification in China, with the listing revealing an interesting feature other than the penta-lens camera setup on the back. As per the 3C certification listing, the purported device with model number TA-1094 will come with an 18W quick charger in the box. Moreover, the charger has an output rating of 5V @ 3A, 9V @ 2A, or 12V @ 1.5A. This means that the adapter will likely support Qualcomm’s Quick Charge. 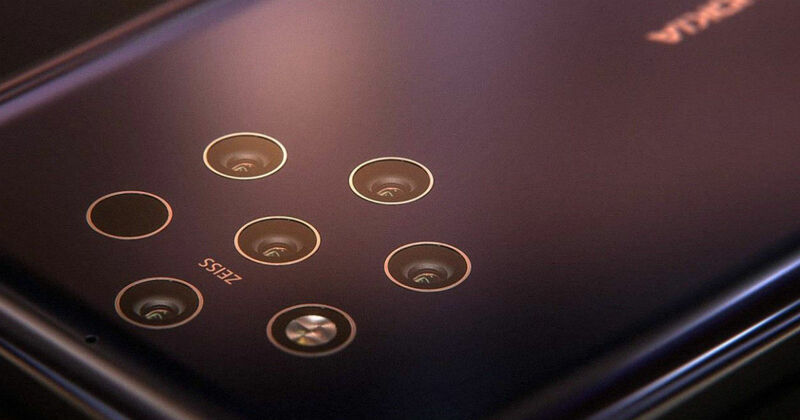 We have previously published exclusive CAD-based renders of the Nokia 9 PureView, which has a five-lens setup on the rear in a ring formation. The fascia is almost all screen, with no notch whatsoever. Based on previous info, the handset has a 4,150mAh battery that will power a former flagship Snapdragon 845 SoC backed with 8GB of RAM and 128GB of storage. Since the handset has passed 3C certification, the next step is to look forward to its appearance on TENAA. When that happens, a lot of other unconfirmed specifications will be known certainly.